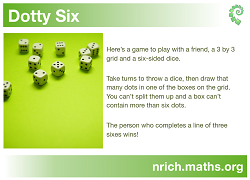 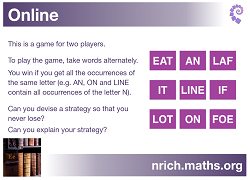 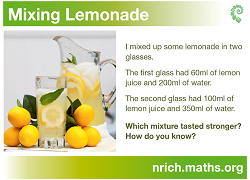 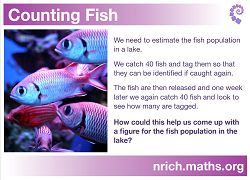 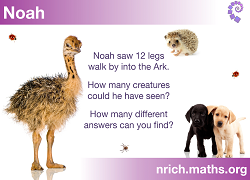 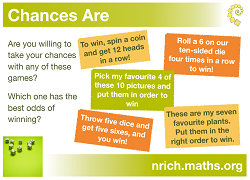 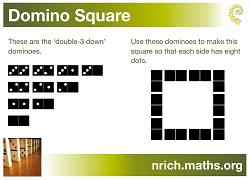 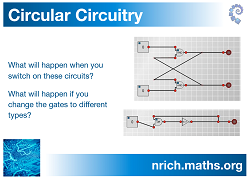 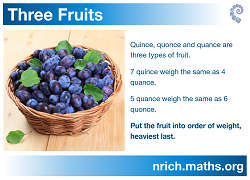 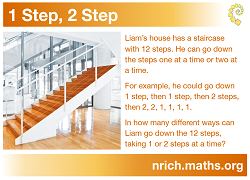 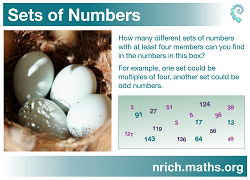 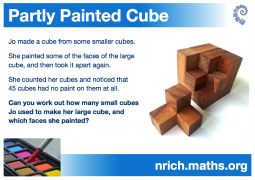 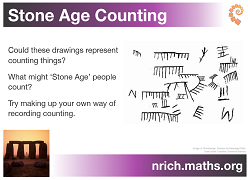 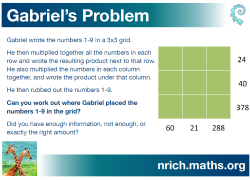 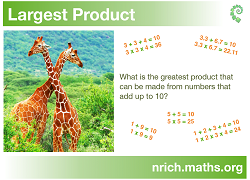 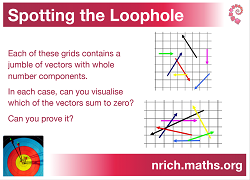 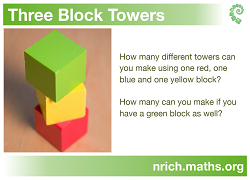 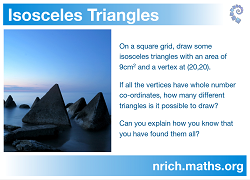 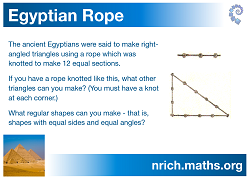 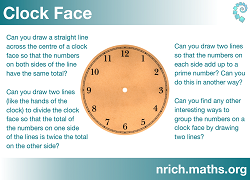 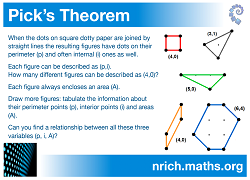 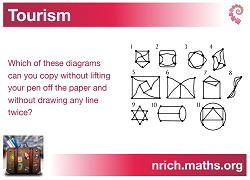 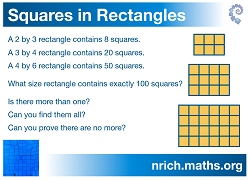 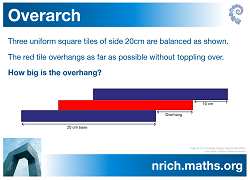 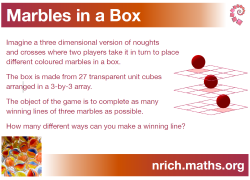 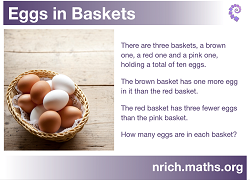 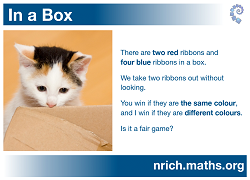 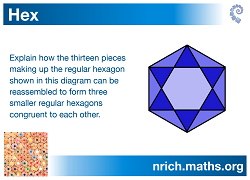 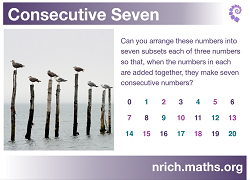 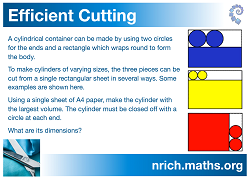 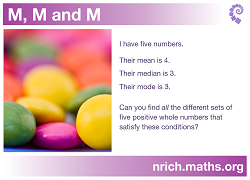 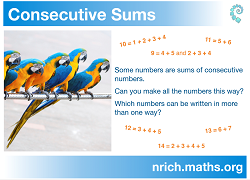 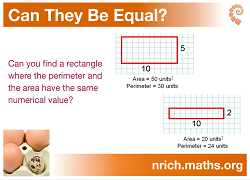 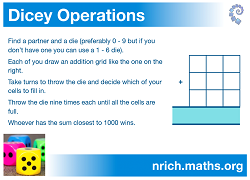 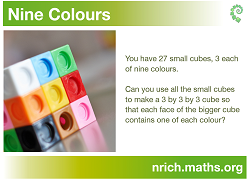 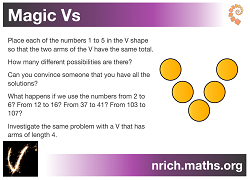 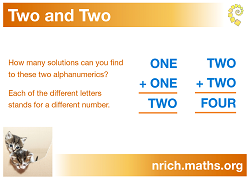 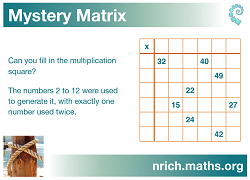 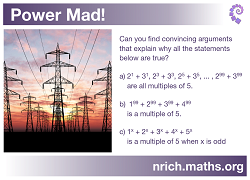 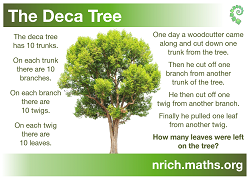 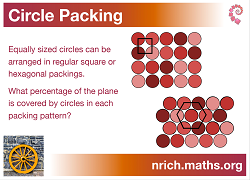 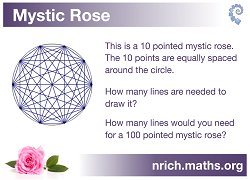 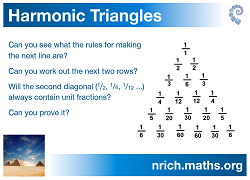 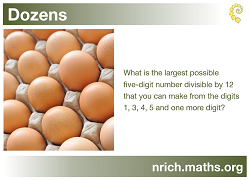 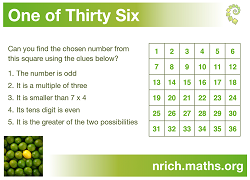 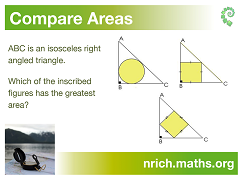 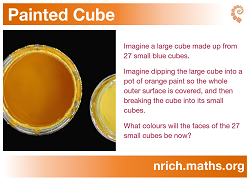 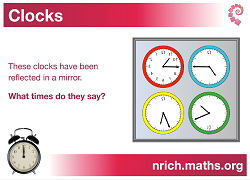 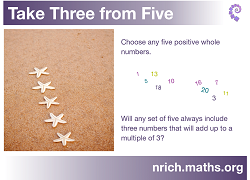 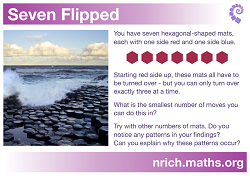 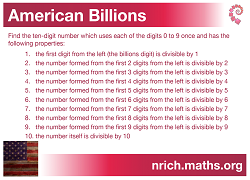 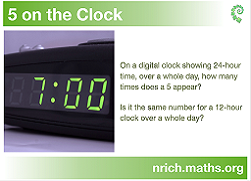 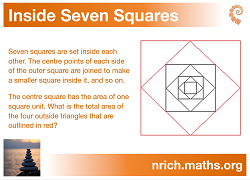 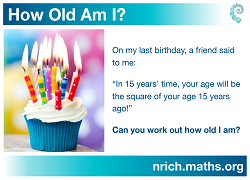 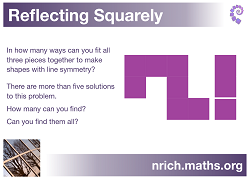 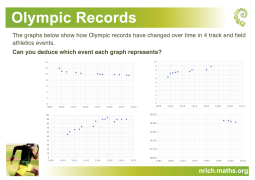 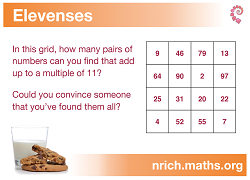 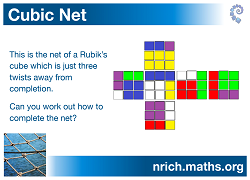 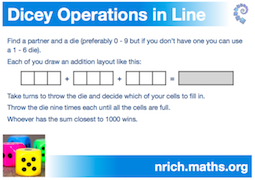 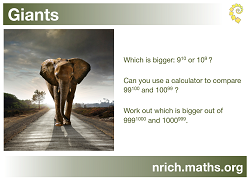 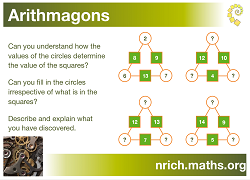 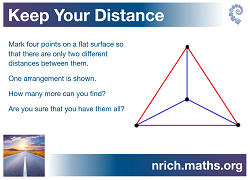 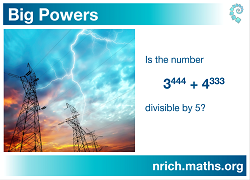 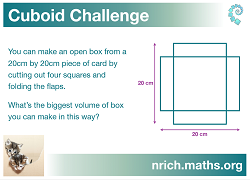 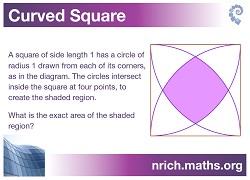 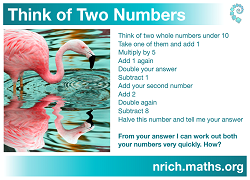 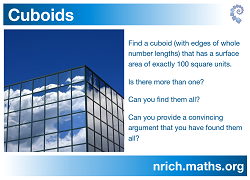 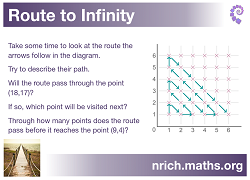 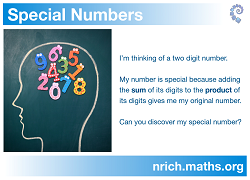 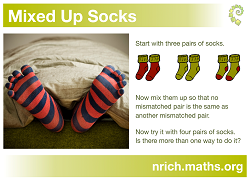 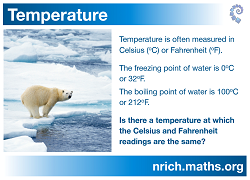 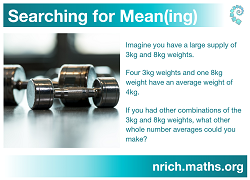 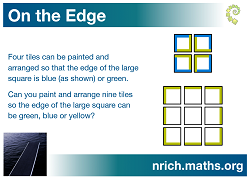 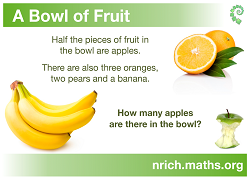 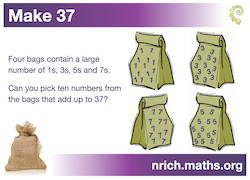 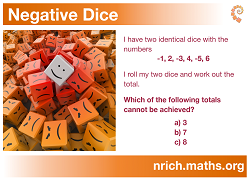 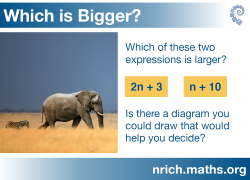 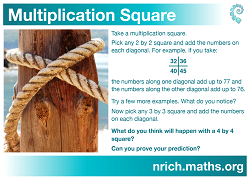 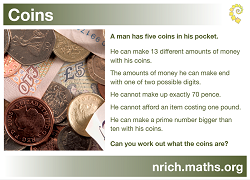 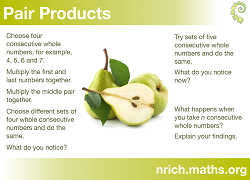 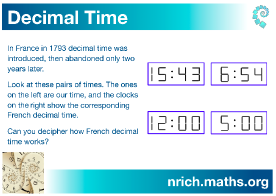 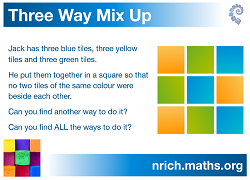 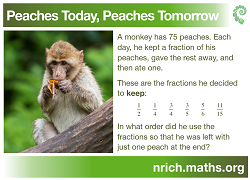 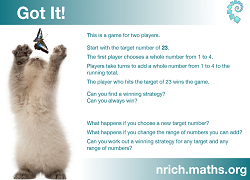 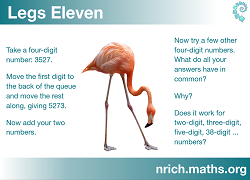 Click on the thumbnails below to view, download and print NRICH posters. 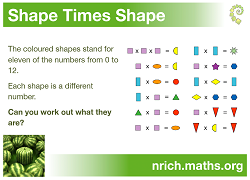 You are welcome to print as many copies of these as you wish to decorate your classroom walls, use in presentations, or for other non-commercial educational uses, but please do not modify them. 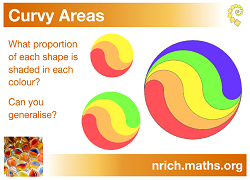 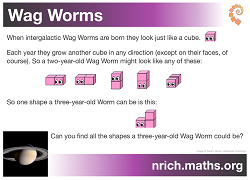 You can also view primary and secondary posters separately, or download this zip file containing all our posters. 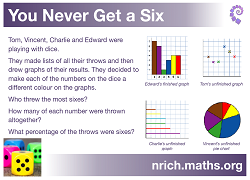 You are welcome to print as many copies of these as you wish to decorate your classroom walls, use in presentations, or for other non-commercial educational uses, but please do not modify them.